A Will is a written document in a special format signed in a special manner which comes into effect on death to give your property to your stated beneficiaries as you direct. Do not underestimate the importance of hiring an expert to draft your Will. A mistake in drafting can be disastrous. When someone dies the property they leave behind to be dealt with is their “estate”. If they have a Will it requires the court process called “probate”. The court will need to issue “letters probate” giving the executer the legal right to act. If there is no Will an administrator has to be applied for and appointed by the court. 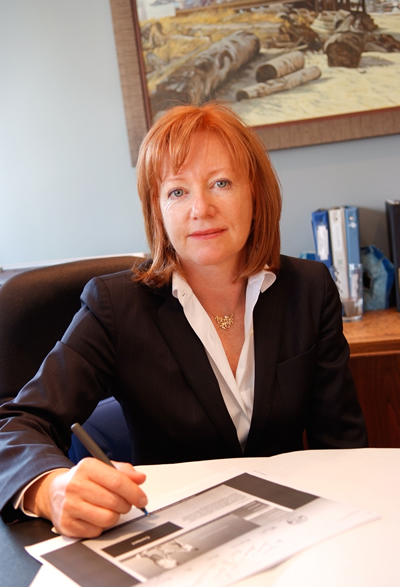 Penny Paul is very experienced in drafting Wills and obtaining the grant of probate or letters of administration from the court. Tip – don’t procrastinate, get a Will. Dying without a Will can have unintended and costly consequences. Penny Paul has drafted hundreds of Wills in her career and has obtained countless grants of probate and letters of administration for various clients.